Like other spaces bathroom design has changed dramatically in recent decades with good design and a good utilitarian space. 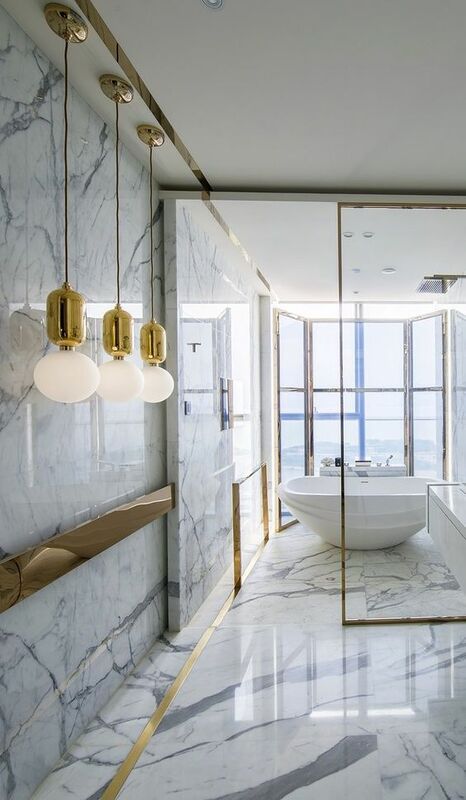 Designing a good bathroom is difficult as it combines designing of elements which are comfortable for the one using it with it being functional and having a good aesthetic appearance. 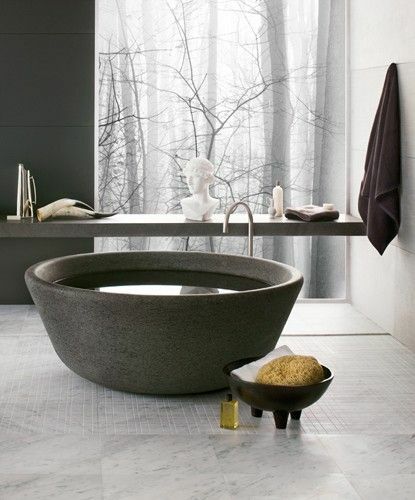 Having good accessories in bathroom can enhance the appeal of bathroom, designing it in a good way can make it more functional and can add more aesthetic value to the space. 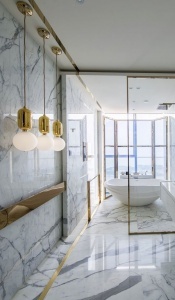 Having a good impact lighting in bathrooms have started becoming an trend specially to enhance the elements of the bathroom and give them a new look. It helps in increasing the aesthetic value of the space with complimenting the décor of the space and giving you a good feel. Colours give your décor a good value no matter with materials or accessories with a good design, colours of accessories and materials should compliment each other. Having a good colour scheme in bathroom helps you feel calm and gives you good and soothing feel. Often storages in bathroom are not considered an important aspect of bathrooms which hampers the functionality of bathroom. 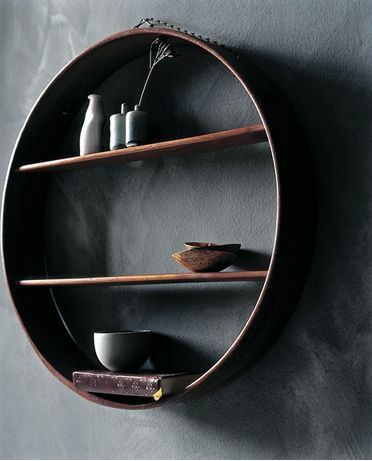 With form function and sense of style bathroom storage can help your function of space more simple and with good design which compliments the décor can enhance the appeal of the space. 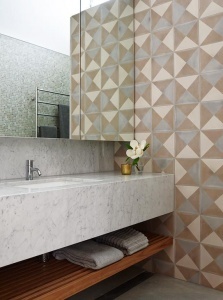 This entry was posted in Architect's Pick and tagged bathroom design, Design tips, elements design. Bookmark the permalink.